LIC 4100 absolute linear encoder for high-accuracy, high-speed position measurement. Small and powerful as well as fast and accurate—that is what is required of encoders for machines for processing printed circuit boards and electronic components. The same goes for micromachining in the metal industry. 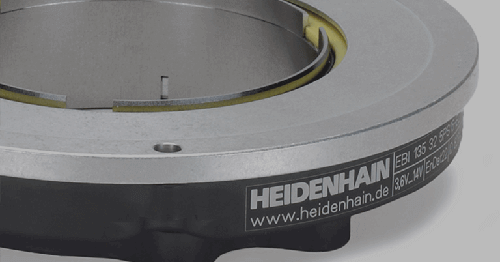 The new LIC 4100 from HEIDENHAIN meets these requirements through its highly accurate and highly dynamic positioning. This also makes the exposed absolute linear encoder the ideal complement to the linear motors often used in these applications. 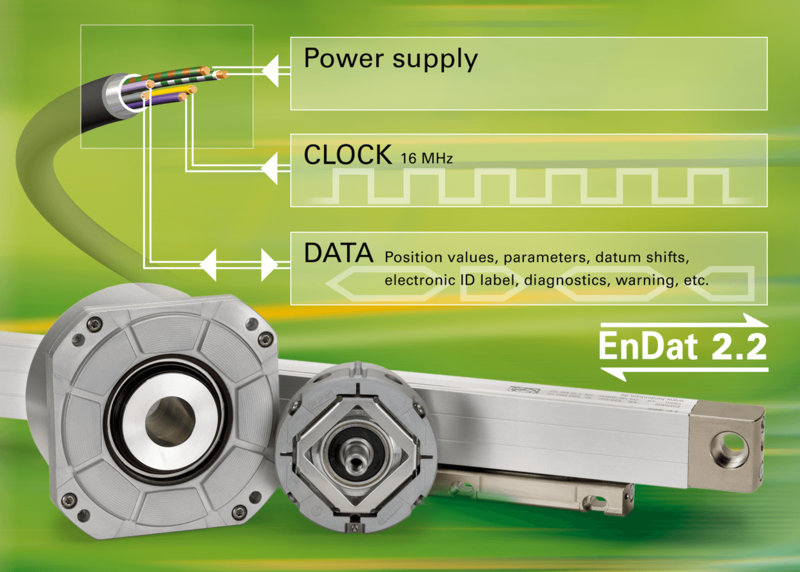 As an absolute linear encoder, the LIC 4100 provides the current position directly as soon as the machine is switched on. Reference runs are not required. This ensures that there are no collisions when initializing multiple axes. 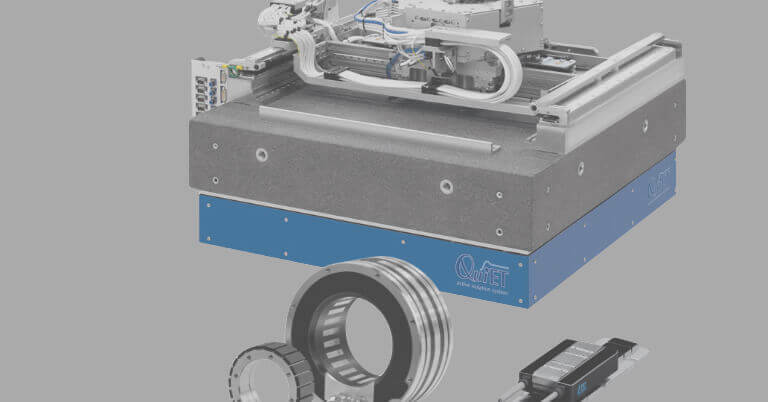 Absolute position measuring has even more advantages in particular for direct drives. After switch-on, for example, the commutation offset is also known immediately along with the current position. The motor can be powered-up at once, and is supported in the control loop. Critical operating states, such as switching on a vertical axis with direct drive or retraction after an emergency stop, are controlled safely. A typical application of the LIC 4100 is in highly dynamic machines with direct drives for drilling and milling printed circuit boards, for example. Furthermore, the fast position measuring perfectly matches the dynamic characteristics of direct drives. Thanks to its features, the LIC 4100 allows you to fully utilize the accuracy, performance and reliability of direct-drive axes. 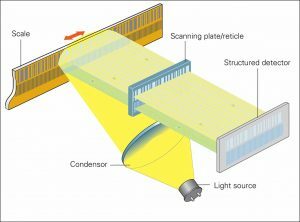 The contact-free optical scanning also offers advantages with regard to the running smoothness and heat generation of direct drives. The scanning field of almost 16 mm² for the scale makes the LIC 4100 particularly insensitive to contamination. The actual scanning head is located in a very well sealed housing that complies with the IP67 degree of protection. This ensures high encoder availability. At the same time, the LIC 4100 provides a high resolution of up to 1 nm. 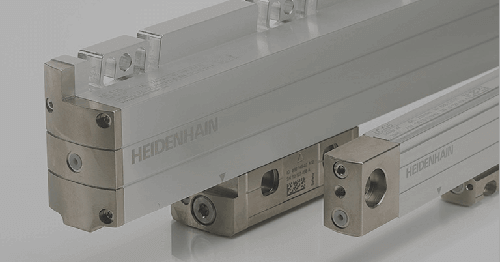 HEIDENHAIN achieves these extremely small measuring steps through a very high interpolation of the measuring signals of the incremental track and by using the absolute track to link them to absolute position information. 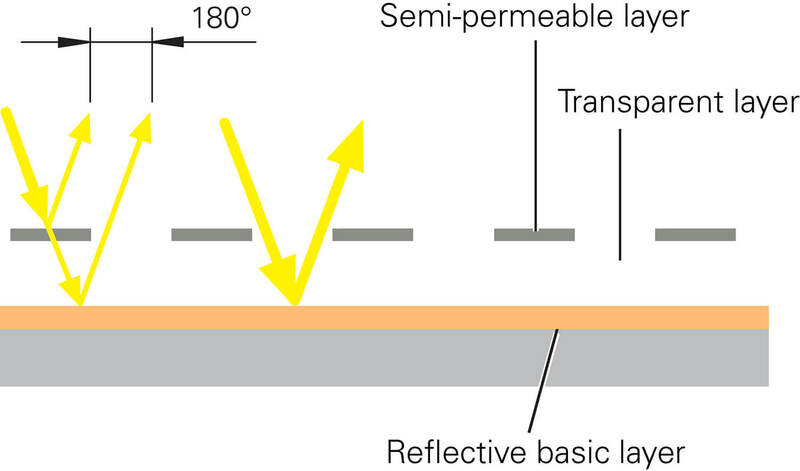 The measuring standard is a METALLUR absolute track either on glass ceramic or glass, or on a steel scale tape. 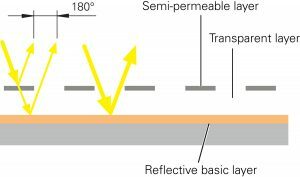 With their special optical composition of reflective gold layers, METALLUR measuring standards have a virtually planar structure, which—like the scanning field—makes them particularly insensitive to contamination. With a steel scale tape, you can achieve extended measuring lengths, so the LIC 4100 can ensure highly accurate position measuring not only in compact machines, but also in large-part manufacturing machines. High dynamics deliver traversing speeds of as much as 600 m/min. Since such high-performance motors also tend to generate heat in the machine, the LIC 4100 can operate at temperatures of up to +70 °C. The low temperature limit is –10 °C. Scanning with the LIC 4100 provides the current position immediately, i.e. without a reference run, as soon as the machine is switched on. 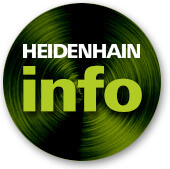 HEIDENHAIN offers the LIC 4100 with different interfaces so that the acquired position data can be transmitted rapidly to the machine control system. These interfaces include the purely serial EnDat 2.2 interface as well as interfaces for Fanuc, Mitsubishi and Panasonic. 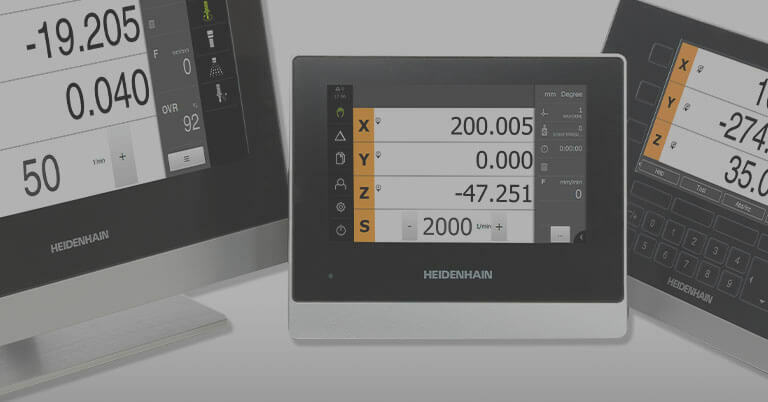 In particular, the digital, bidirectional EnDat 2.2 interface gives a permanent status overview of the LIC 4100. Not only does it quickly deliver reliable position values, but also allows you to read out the data stored in the encoder at any time and to update settings and store new data. 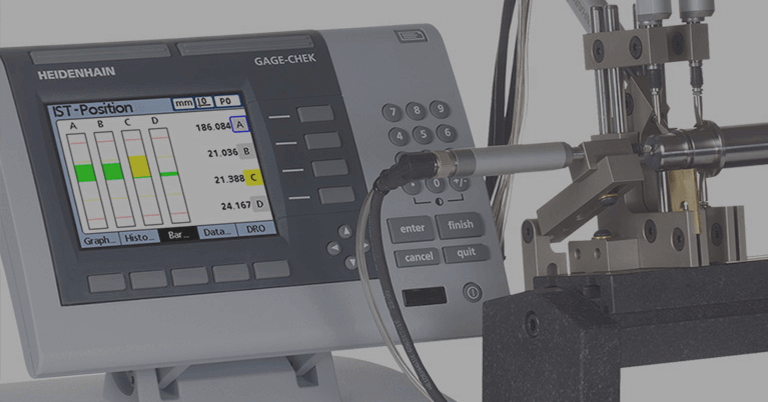 Simple valuation numbers, for example, give significant information about the alignment of the scanning head to the measuring standard and the contamination status of both the scanning head and the measuring standard. This permits you to draw conclusions immediately about the quality of the signals supplied. The EnDat 2.2 interface thus also facilitates the basically simple mounting of the LIC 4100. Generous mounting tolerances allow generous deviations from the ideal values. Thus, ±6 mrad are allowed each for roll, yaw and pitch with respect to the measuring standard and ±0.25 mm for the scanning gap between head and measuring standard. In addition, the dimensions of the LIC 4100 linear encoders match those of the LIDA 400 series of exposed incremental linear encoders. This makes it possible to convert machines and systems from incremental to absolute position-value acquisition. 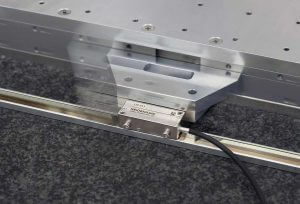 The almost planar structure of the METALLUR measuring standard practically eliminates contamination. 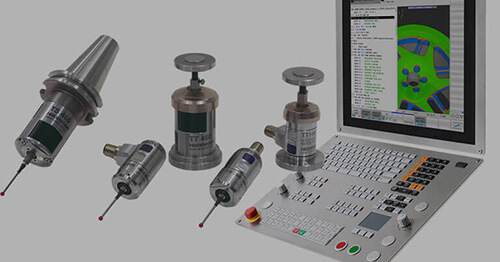 The LIC 4100 exposed absolute linear encoder with the EnDat 2.2 interface shows its strength best in machines that push the technical envelope in performance and accuracy—in the drilling of printed circuit boards, for example. A typical performance requirement is the drilling of up to 1000 holes per minute with a positioning accuracy of ±3 µm. To accomplish this task, the position of the axes must be acquired with high accuracy and the traversing speed controlled with high precision. The company Ernst Lenz Maschinenbau GmbH, for example, has placed its trust in the new LIC 4100 linear encoder. Its PCB drilling and milling machines with direct drives and air-bearing spindles enable very high performance including spindle speeds of up to 300,000 rpm and axis accelerations of up to 30 m/s² at the above-mentioned positioning accuracy of ±3 µm for drilling or a ±10 µm depth tolerance for milling.